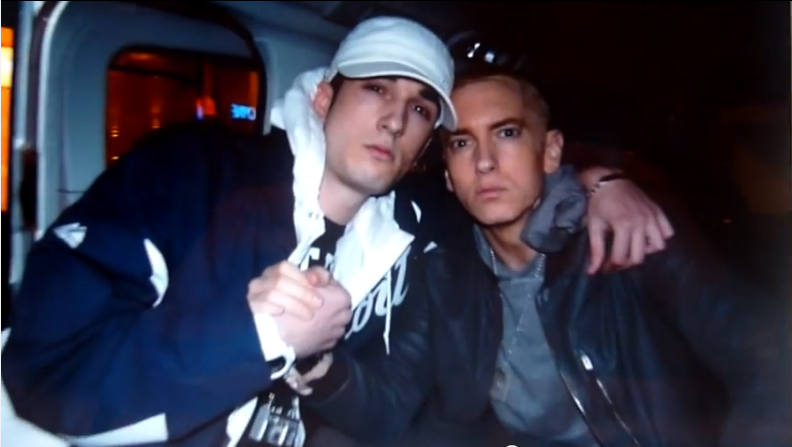 Eminem Forum • View topic - Eminem and fake tan? Board index ‹ Community Central ‹ The Afterparty ‹ Eminem and fake tan? Looks like em use selftan products? Re: Eminem and fake tan?